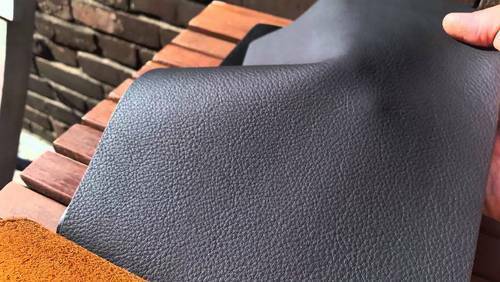 Matching up with the ever increasing requirements of the customers, our company is engaged in providing Finish Goat Leather. Commenced in the year 2000, Tania Leather Enterprise has carved a niche in the market. Our company is a sole proprietorship based firm. Headquarter of our firm is located at Kolkata, West Bengal (India). We are the leading manufacturer, wholesaler and exporter of Goat Leather, Suede Leather, Chamois Leather Buff and Chamois Leather. These products are well tested on various quality parameters. Besides, we are also engaged in exporting 30% of our products to Australia, England and Germany.